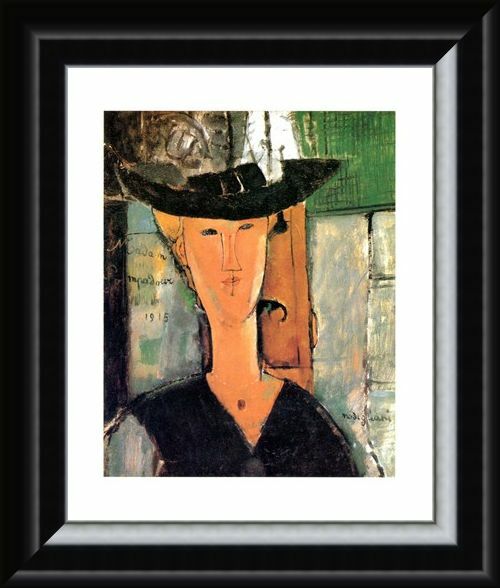 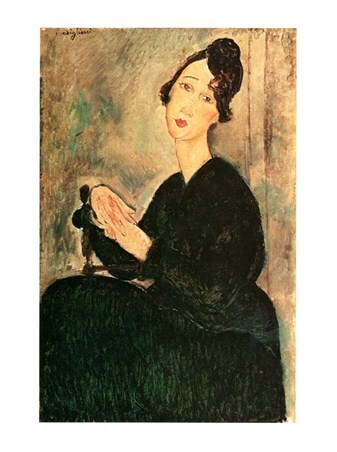 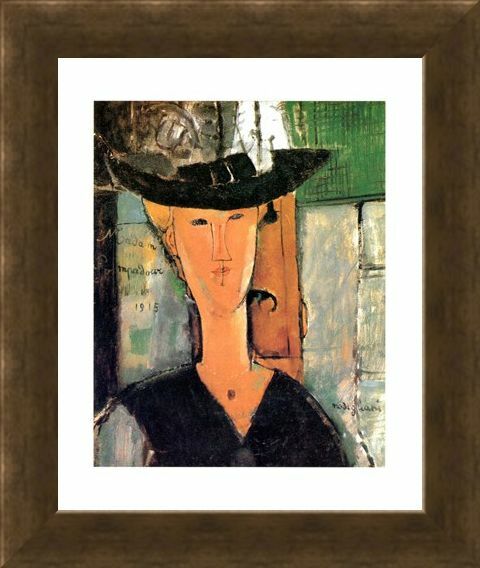 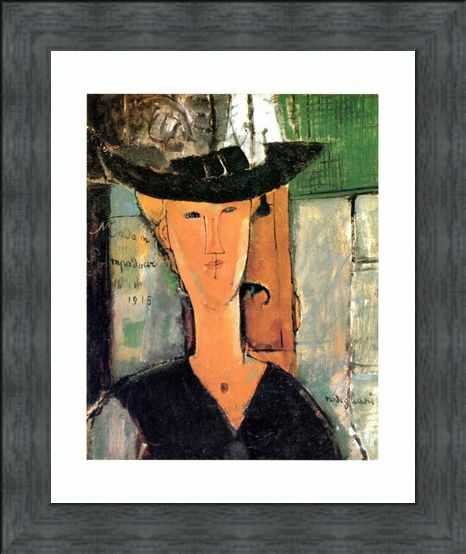 Art Print: Amedeo Modigliani's art work mainly consisted of female portraits which were easily recognised by their long, elongated faces and bodies. 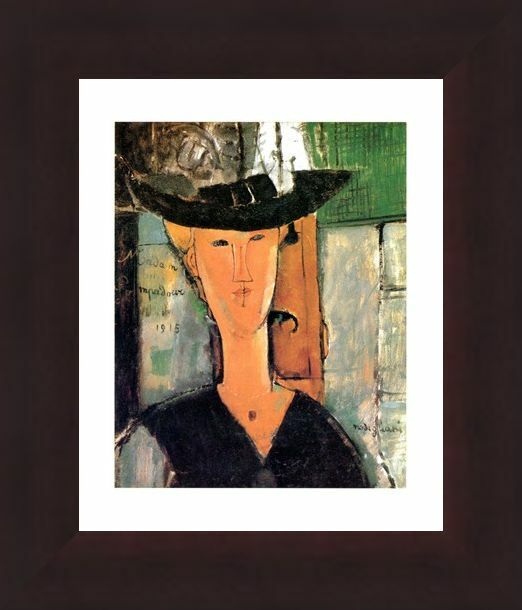 Madame Pompadour pictured here is a typical representation of his style, with a long, elegant neck and a particularly oval face. 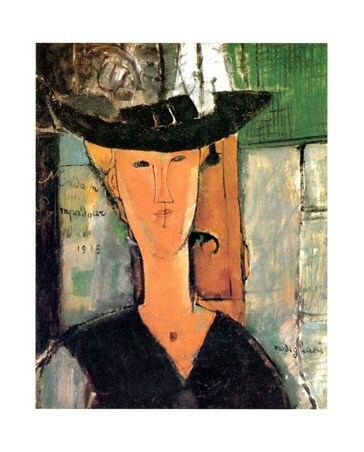 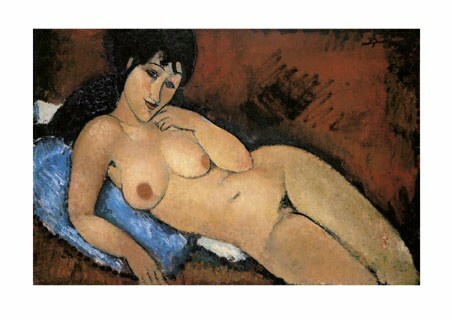 Modigliani was an Italian artist who spent most of his time in France, painting many different female subjects. 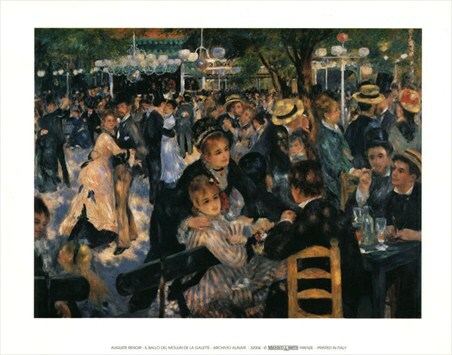 He tragically struggled to earn his living, and died of exhaustion and tubercular meningitis. 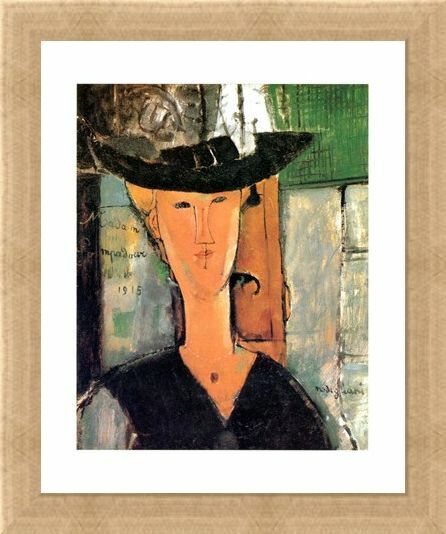 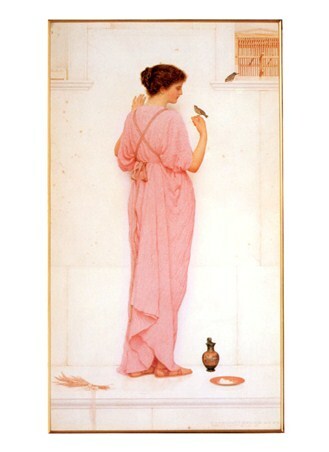 His wonderful work is still very much appreciated and his portraits are much adored. So why not choose this mini art print of "Madame Pompadour" and have some fantastic Italian art on your wall. High quality, framed Madame Pompadour, Amedeo Modigliani mini print with a bespoke frame by our custom framing service.